Keyword searching via Google or one of Milne Library’s many databases is probably the first and most heavily used method in an undergrad student’s research toolkit. Are you finding the right mix of terms and search tools to locate the most appropriate sources? Do you spend hours at a computer trying to identify and connect “like-minded” articles? A primary method in a scholar’s research toolkit is to track down citations within a relevant source’s bibliography. It stands to reason that the research a scholar used to inform his/her work would be related to that author’s initial topic and can thus be found in the comprehensive works cited list. In other words, find one perfect article and its bibliography will lead you to many more related sources. The trick, however, is to know how to read a citation, no matter what writing style it’s in – APA, MLA, Turabian, NLM – to know what type of source you’re dealing with (e.g. journal or newspaper article, book, book chapter, legal case) in order to then locate and get your hands on that source. 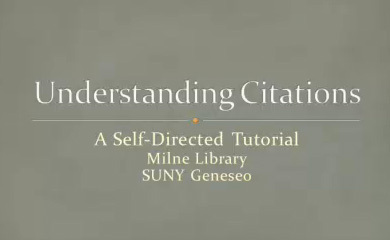 If you are confused by the various structures of the myriad citation writing styles, check out this self-paced tutorial for a complete lesson (including interactive exercises) on reading different citations. After this lesson, you should be reading citations and locating the necessary material like a pro! You may think that APA and MLA and all those other acronym-laden guides are tedious and exhausting. I mean, c’mon! Who cares that much about spaces and commas and italicization, right? Your professors, for one. Other scholars in your discipline, for another. Oh, and if you ever decide to publish in a scholarly publication? 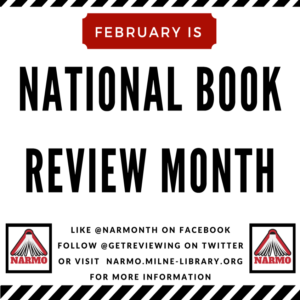 The editors who will evaluate your manuscript, that’s who! Scholars are required to follow the style guides of organizations in their disciplines when they submit articles and books to academic journals and academic book publishers in those disciplines for consideration of publication. Are you a college student? Then you’re a scholar and you need to learn – and use – the rules. There are an endless amount of websites maintained by librarians to assist in the confusing maze of citations (including our own Guide to Citing Sources) and they’re great for checking the fine details of your works cited page at the end of your writing project. 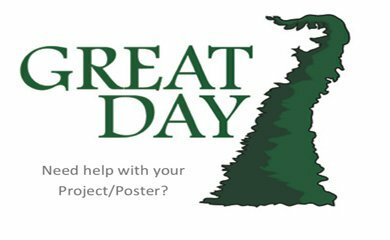 Milne’s librarians are always willing and happy to assist you in this portion of your project. Unfortunately, students often tend to think of the guides solely as a quick place to check on whether a citation is correct or perhaps to determine if the bibliography is formatted properly, and while they serve that purpose, I promise you, they’re so much more than that! Try picking up the guide or style manual – especially if it’s one you’re not accustomed to using – before you begin to write your research paper. 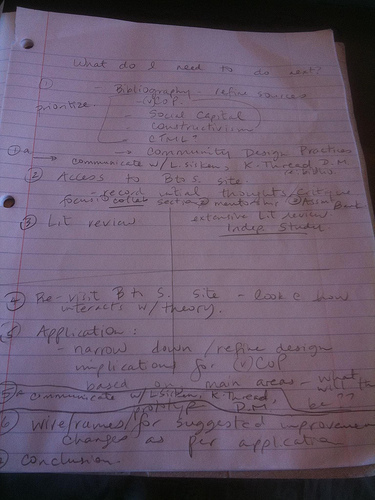 There are often suggestions for ways to organize and make transitions between your ideas. 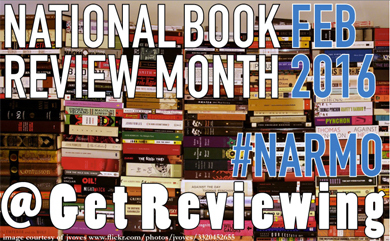 Peruse it again once you’ve written your first draft. Are you using the passive voice? That’s not a good idea and there are examples for using active verbs. And take a look again when you’ve finished your paper. You’ll find advice for how to write in a scholarly manner with suggestions for dealing with bias, and striking the proper tone. You might be surprised with all the things you’ve ignored or forgotten. Perhaps you’ve always written well, but aren’t you always looking improve and be a stronger writer? People like to cherry-pick the bits of information that we need in order to save time, but when we do this, it is at the expense of the larger context. Do yourself a favor and spend some quality time getting to know the writing guide most often used for your discipline while you’re here at Geneseo. There are copies of several manuals at Milne. The latest editions of the most heavily used guides are on 4 hour loan at the Service Desk so that students always have access to the information and there are additional copies that may be checked out, too. 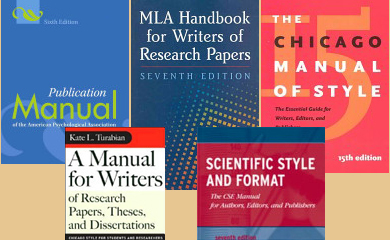 MLA Handbook for Writers of Research Papers by Joseph Gibaldi. Often called “MLA Style,” this is published by the Modern Language Association and is one of the most heavily used styles, especially for English. The Chicago Manual of Style, by University of Chicago Press staff. Although several areas use this, if you’re in History, “Chicago Style” is the manual for you! 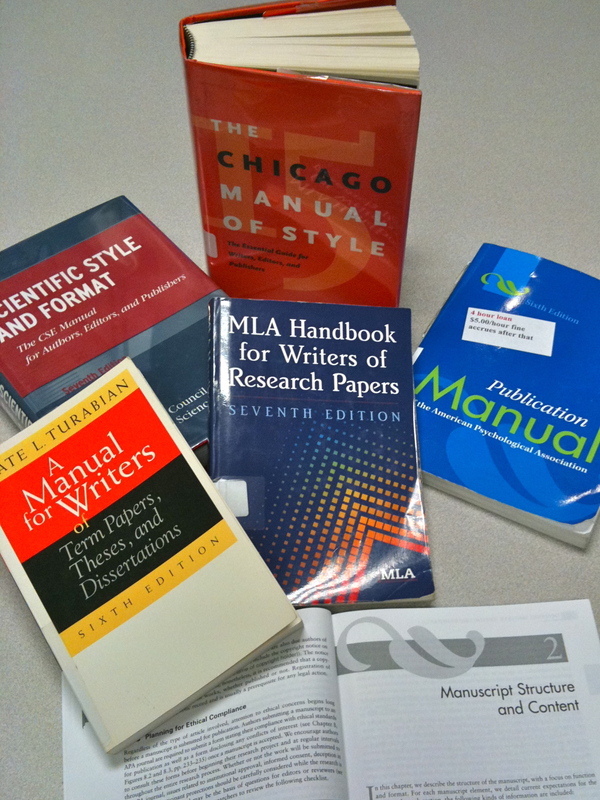 A Manual for Writers of Research Papers, Theses, and Dissertations, Seventh Edition: Chicago Style for Students and Researchers, by Kate L. Turabian. This often goes by the name, “Turabian” and is a simplified version of “Chicago.” It’s a popular alternative, but be sure to check with your professor before doing so! Scientific Style and Format: The CSE Manual for Authors, Editors, and Publishers by the Council of Science Editors. Commonly referred to as “CSE Style,” this one’s for the Natural Sciences. 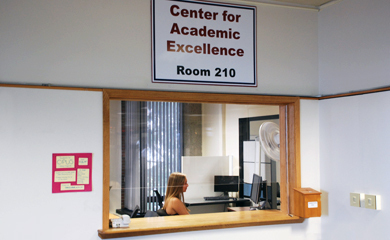 The Writing Learning Centers will open for the Spring 2010 semester on Sunday, January 31. To make an appointment, students should email the Writing Learning Center or call 245-5273.
is to assist students with finding their own solutions.